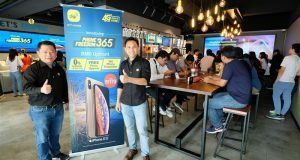 Celcom Axiata started offering the new iPhone 8 and iPhone 8 Plus smartphones from Apple today. 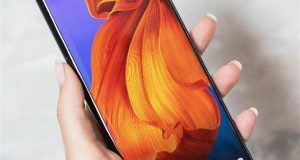 Customers can purchase the iPhone 8 and iPhone 8 Plus at the Celcom Online Store, Celcom Blue Cube, and selected Celcom Certified Partners Outlet. 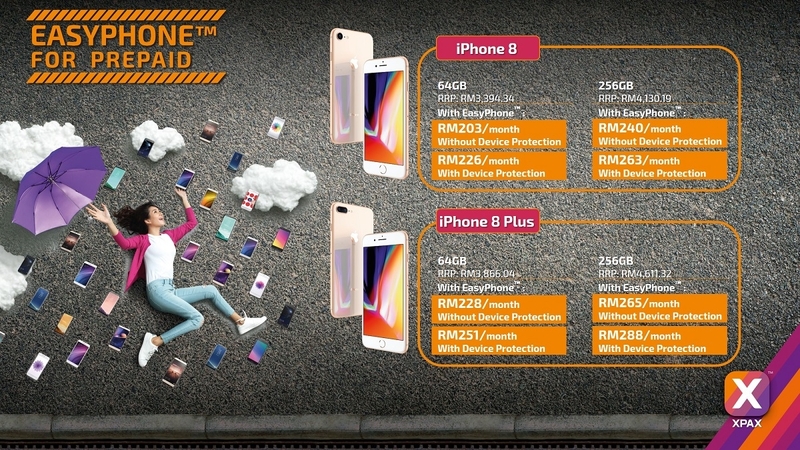 Celcom customers can own the new iPhone 8 and iPhone 8 Plus through its 24-month instalment program, EasyPhone, available for both postpaid and prepaid customers. 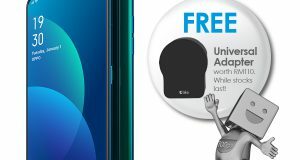 Celcom EasyPhone programme allow customers to enjoy the latest 4G LTE smartphones in town at an affordable monthly rate. 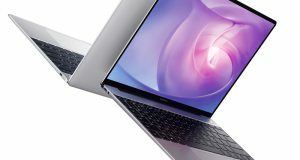 It also comes with device protection, a comprehensive coverage that protect users from any losses due to accidental damage or theft. 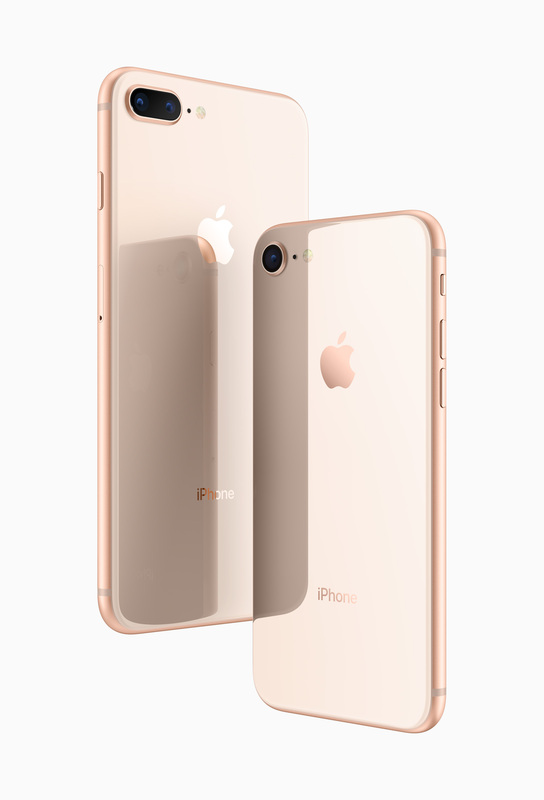 iPhone 8 and iPhone 8 Plus are a new generation of iPhone featuring a new glass and aluminium design in three beautiful finishes – space grey, silver and a new gold – made with the most durable glass ever in a smartphone, Retina HD displays, A11 Bionic chip and is designed for the ultimate augmented experience. iPhone 8 Plus features dual 12-megapixel cameras and introduces Portrait mode with Portrait Lighting, bringing dramatic studio lighting effects to iPhone, allowing customers to capture stunning portraits with a shallow depth of field effect in five different lighting styles. 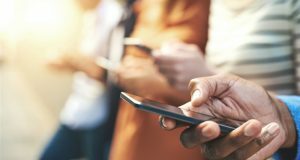 Next: Over 50 million Customer Data from Telcos Breached?